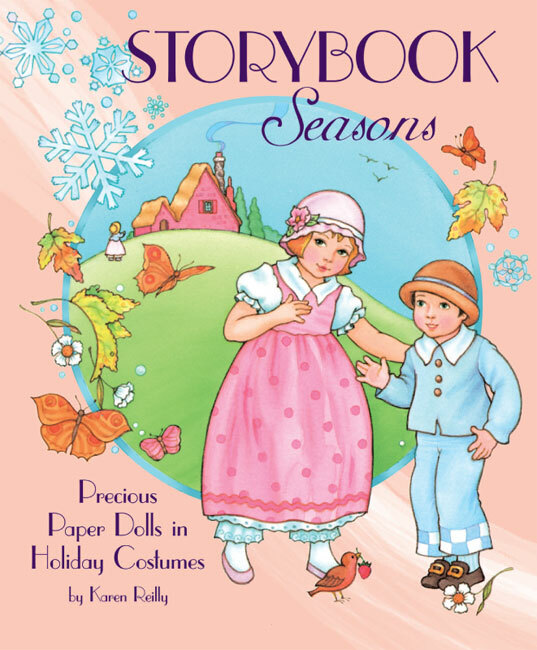 Once upon a time, long before video games, children celebrated the seasons of the year with eager anticipation and glee. 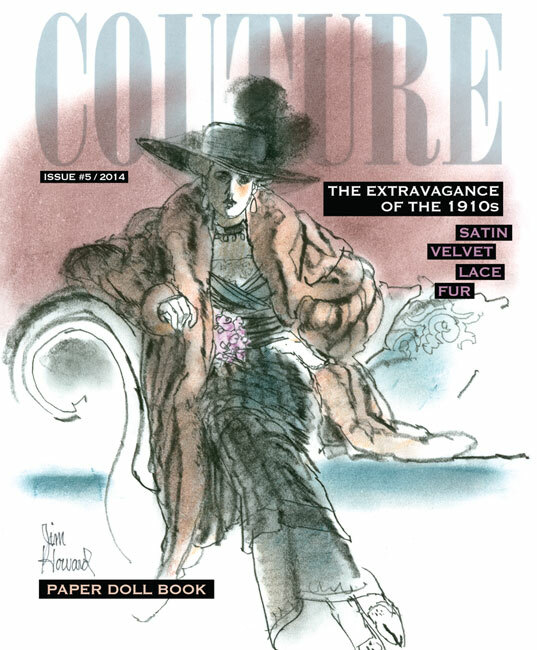 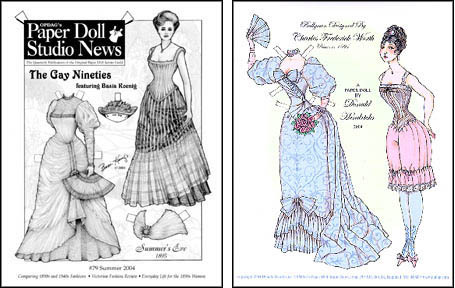 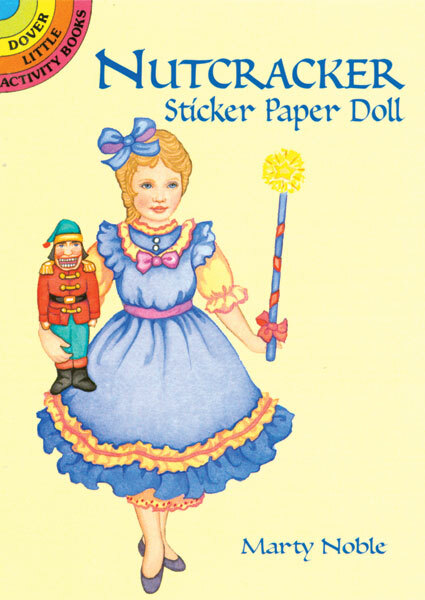 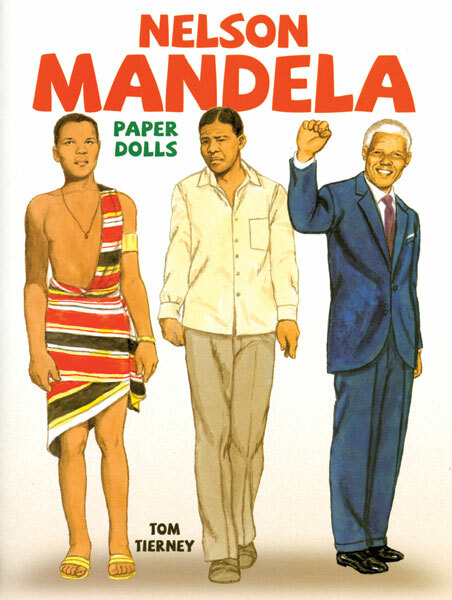 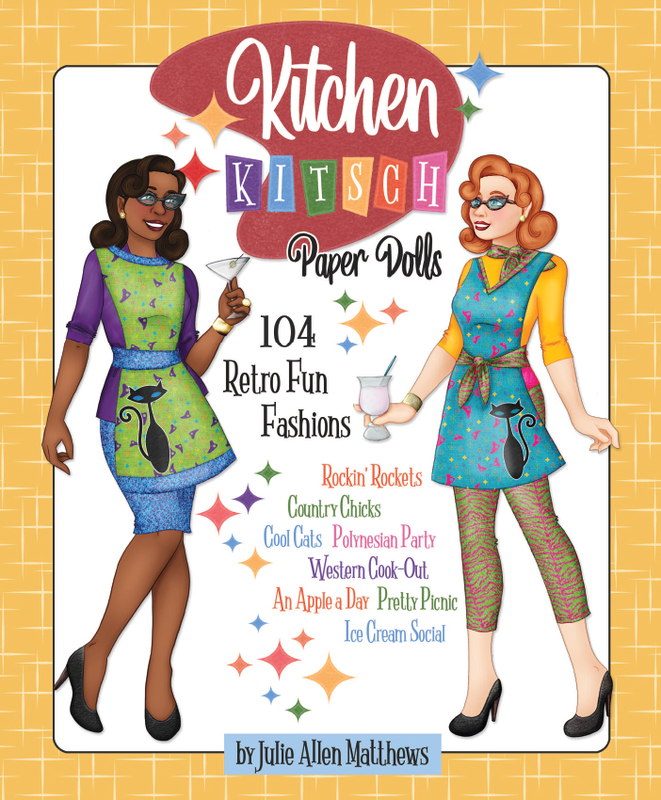 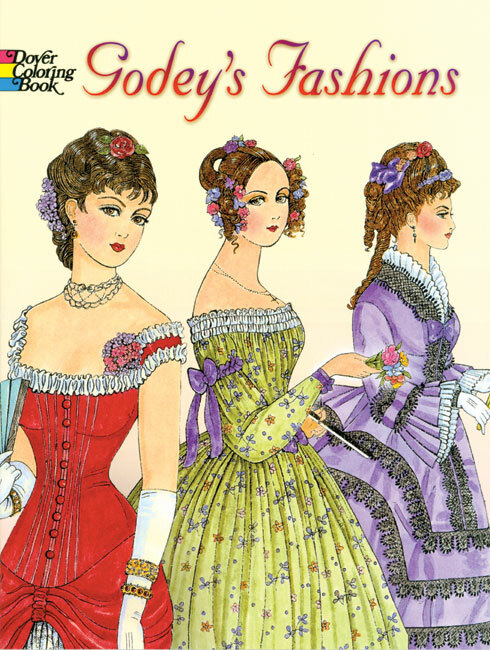 Now those more innocent times return in the pages of a delightful paper doll book by Karen Reilly. 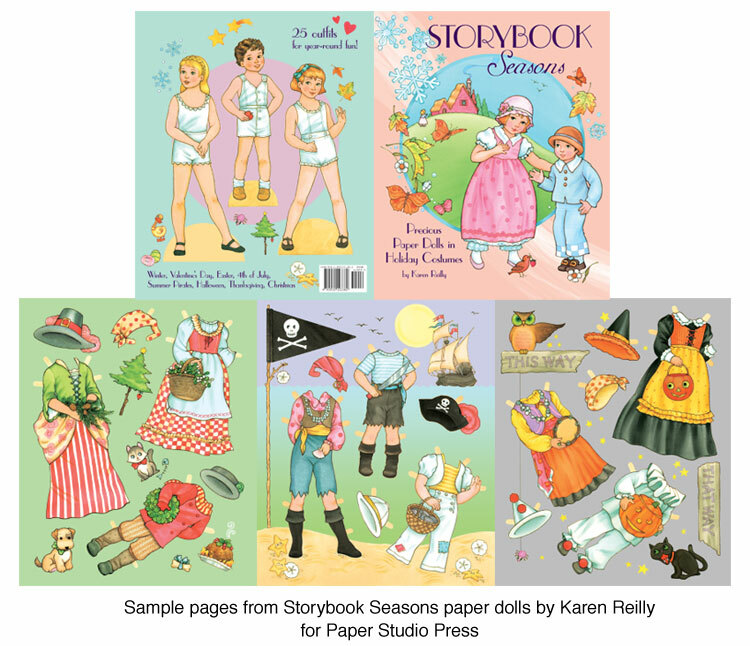 Three cute little dolls, two girls and a boy, are ready to dress-up in eight pages of storybook-style outfits for Winter, Valentine’s Day, Easter, the 4th of July, Summer Pirates, Halloween, Thanksgiving and Christmas.